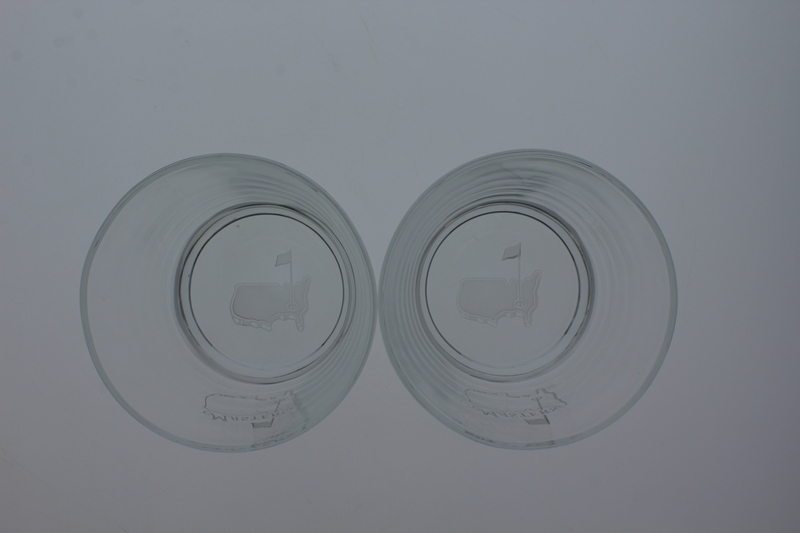 Featured is a set of hand etched double old fashioned glasses. The masterful etching technique provides a visual experience that exploits solid appearance that the construction of each glass projects. 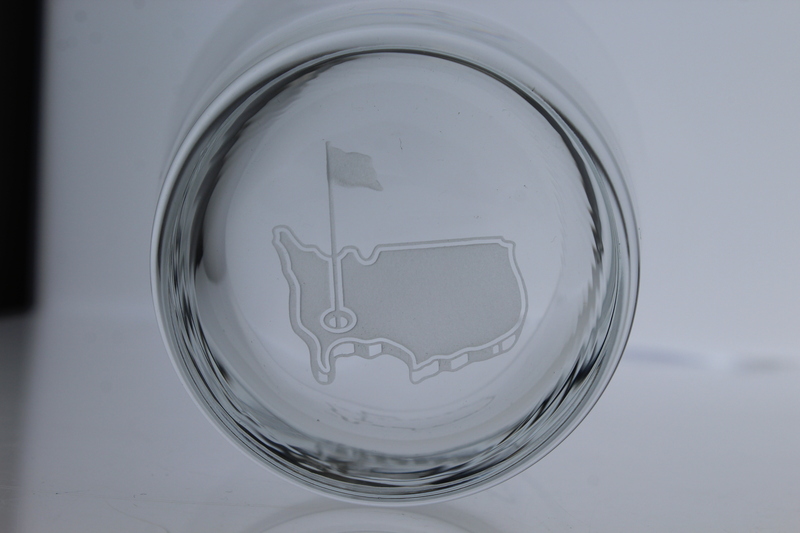 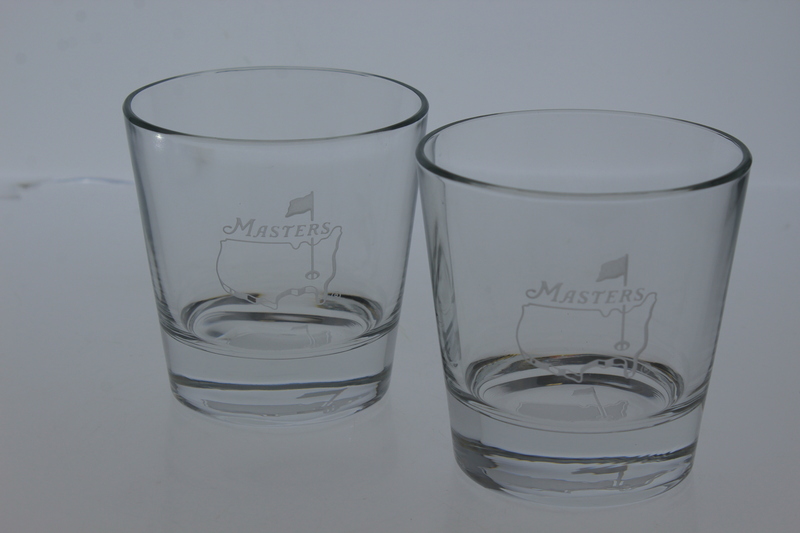 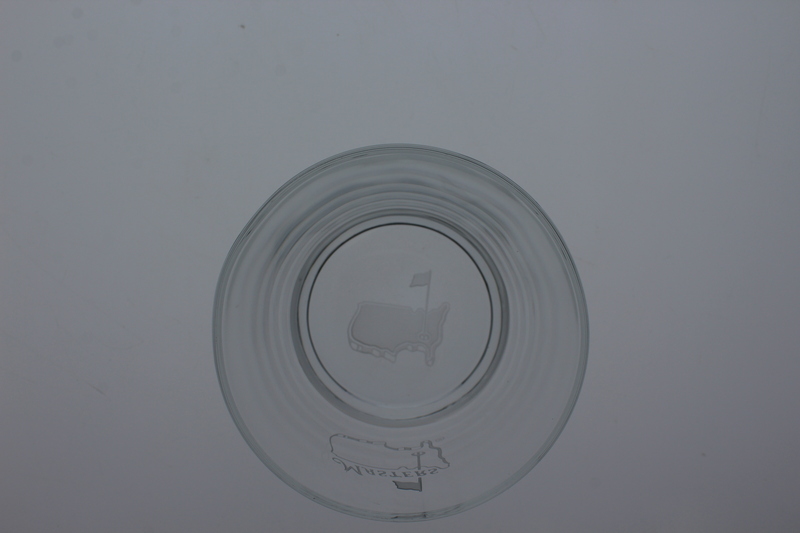 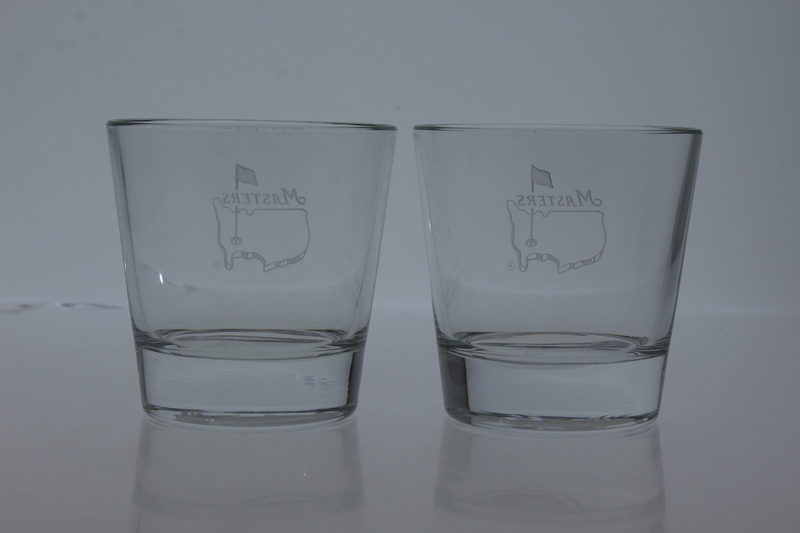 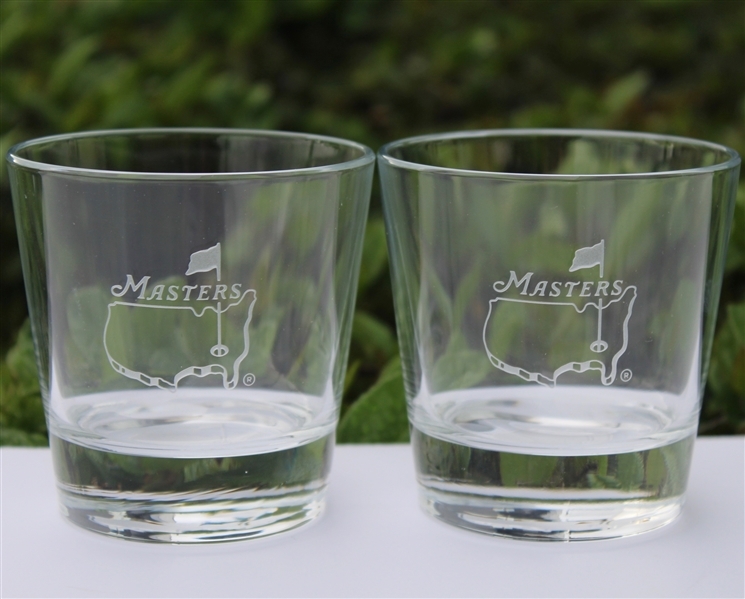 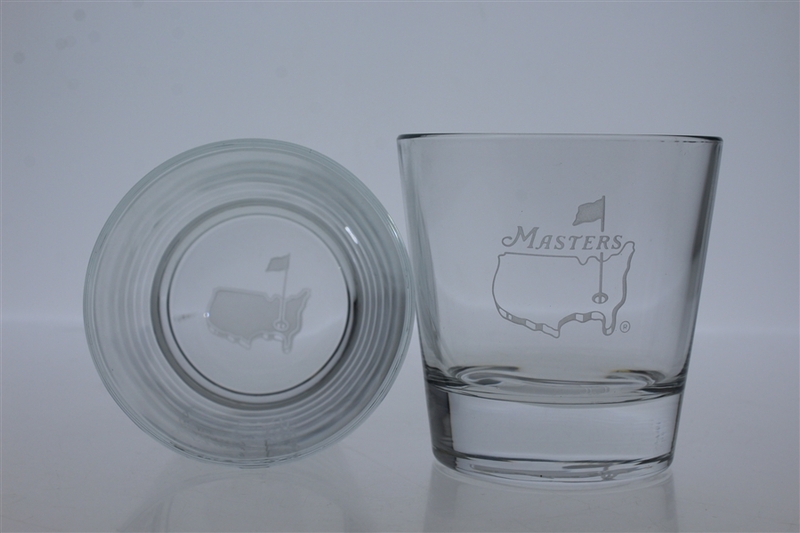 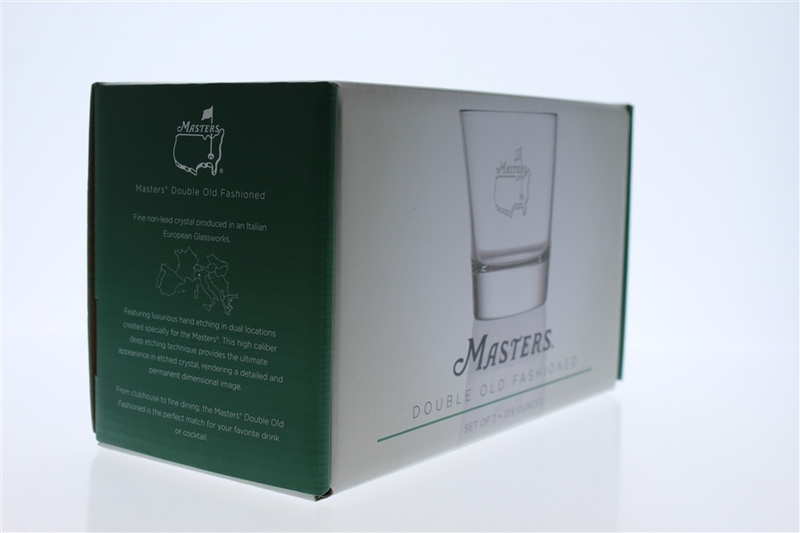 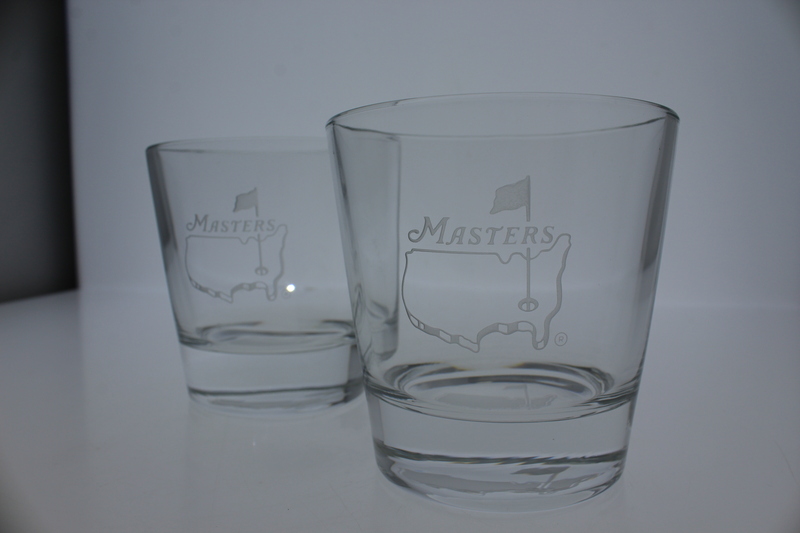 These Masters glasses are a made for either your favorite drink or cocktail. The glasses each hold 12½ oz.